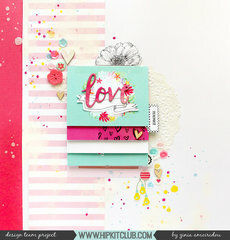 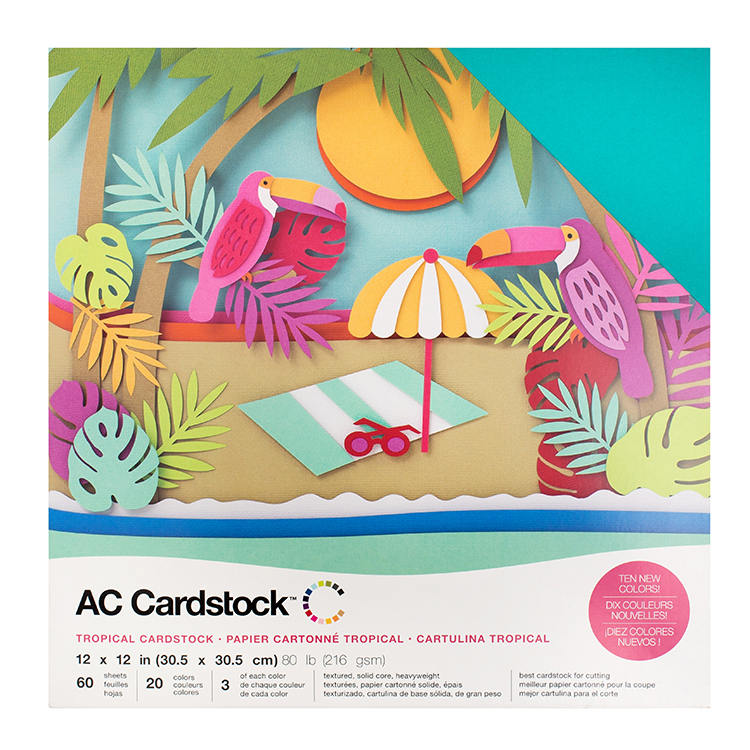 This collection of cardstock will have you dreaming of the bright blue skies of paradise! 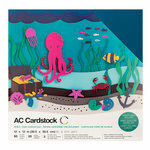 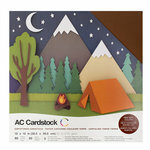 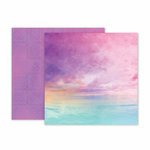 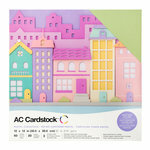 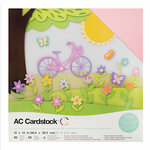 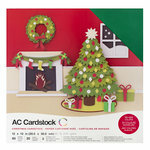 This 12" x 12" Tropical Cardstock Pack includes 60 sheets of 80 lb cardstock that is textured, solid core and heavyweight. 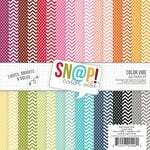 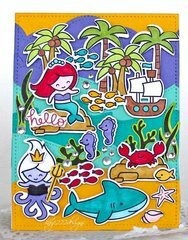 There are three sheets each of twenty different colors (featuring ten new colors). 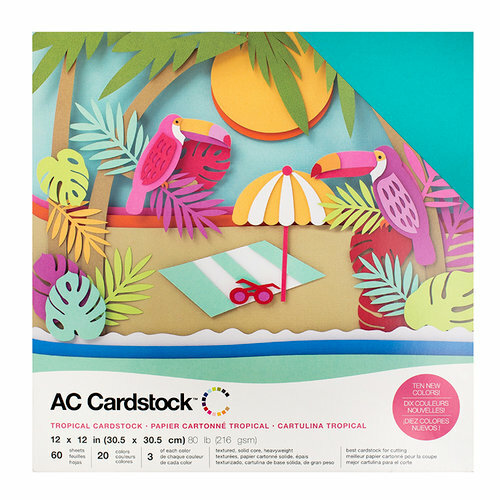 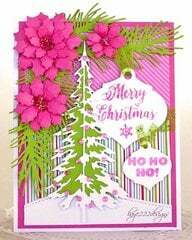 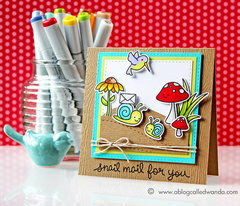 This cardstock is perfect for cutting.